English, in its superabundance, has many multiples of words and phrases that overlap contentiously in meaning. 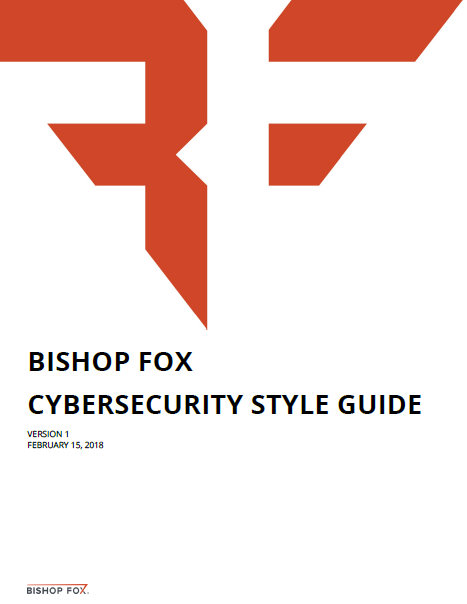 These confusables are the bread and butter of usage manuals: imply and infer, disinterested and uninterested, careen and career, defuse and diffuse, convince and persuade, militate and mitigate, refute and reject, and flaunt and flout. Some of these pairs are worth distinguishing; others are not. Part of editing well – and writing well – is knowing which distinctions to preserve and which to disregard. Examining over versus more than, John E. McIntyre refers to dog-whistle editing: ‘the observance of nuances that only copy editors can hear, and thus a waste of time’. 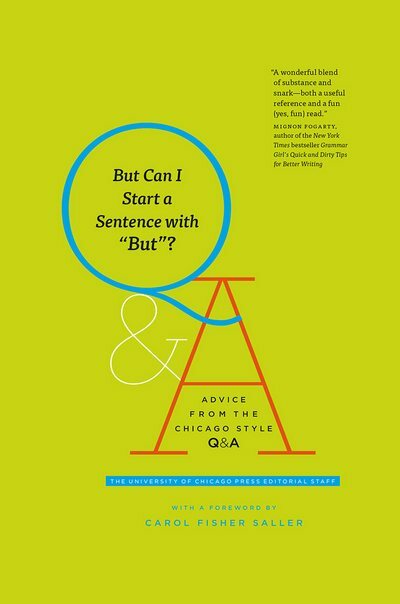 Book review: But Can I Start a Sentence with “But”? Editors are necessarily a fussy lot. We hunt typos, errant commas, and assorted orthographical aberrations and inconsistencies with the industry and pleasure of a bumblebee in a high-summer meadow. And if we’re any good at it, we consult authorities – often. Because we know (oh, how we know) what assumption is the mother of. The team behind CMOS run a monthly Q&A for subs, proofreaders, writers and the stylistically uncertain. Many queries can be resolved by reference to the relevant section in CMOS, though at 1026 pages it can take some digging, while others are more esoteric puzzles that offer no obvious solution. The editors’ answers are clear and helpful, as you’d expect, but they’re also sometimes… sassy. Snarky, even. And now there’s a book, But Can I Start a Sentence with “But”?, a selection from the Q&A. (Its publishers, University of Chicago Press, kindly sent me a complimentary copy.) The foreword is by Carol Fisher Saller, who is responsible for many of the As in the Q&A and whose book The Subversive Copy Editor, 2nd edition, I reviewed recently. These are solid maxims of the editing trade, yet they are unknown to some professionals who assume there is always a Right Way and who sacrifice sense and compromise clarity to avoid deviating from a rule, however trivial. So it’s reassuring and constructive to see editorial flexibility upheld and indeed stressed by so august an arbiter.